is likely hiding behind influencers. engage with your brand. Let the influencers speak; their audience will recognize their voice. 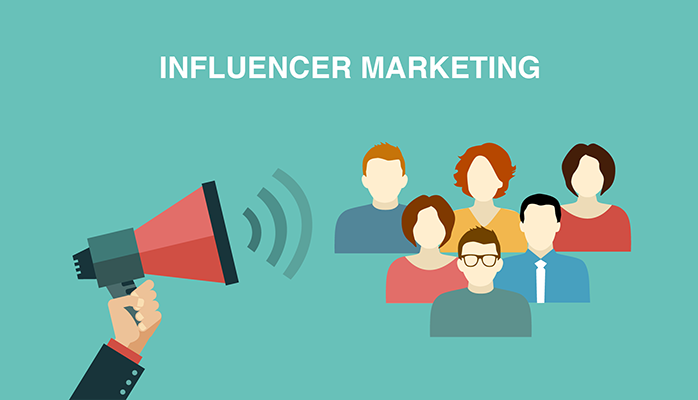 A large following is useless if the influencer is not aligned with your brand. Brand alignment is vital as reach is important in a successful marketing campaign. other significant characteristics of their data profiles. authentic and happy work, partnership with product friendly influencer will be profitable. be receptive to your guidance. influencers do not feel respected, it will eventually show up in their post. resonate with their audience. You need to trust them and respect them. influencers who will offer you long term benefits to your brand and grow with you as the brand grow. Work and develop an ongoing partnership with influencers who could potentially fit that role in future. more supportive and loyal the followers, the more willing they will be to act on suggestions. budget if you keep wasting money at your campaigns without knowing how to change as needed. attention to each as you search for the best influencers with whom to work. numerous brands in influencer marketing.